“Riley was born at Norwood, London, the daughter of a businessman. Her childhood was spent in Cornwall and Lincolnshire. She studied at Goldsmiths’ College from 1949 to 1952, and at the Royal College of Art from 1952 to 1955. She began painting figure subjects in a semi-impressionist manner, then changed to pointillism around 1958, mainly producing landscapes. 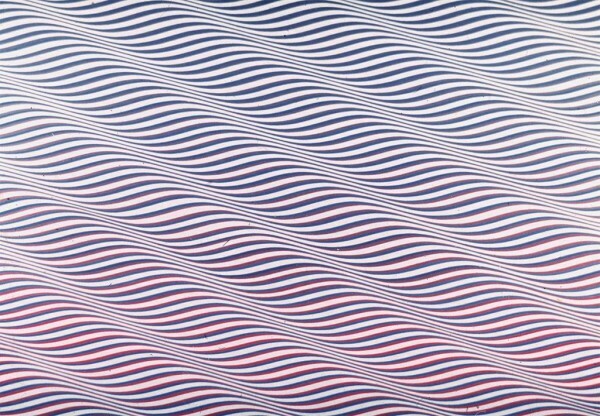 In 1960 she evolved a style in which she explored the dynamic potentialities of optical phenomena. 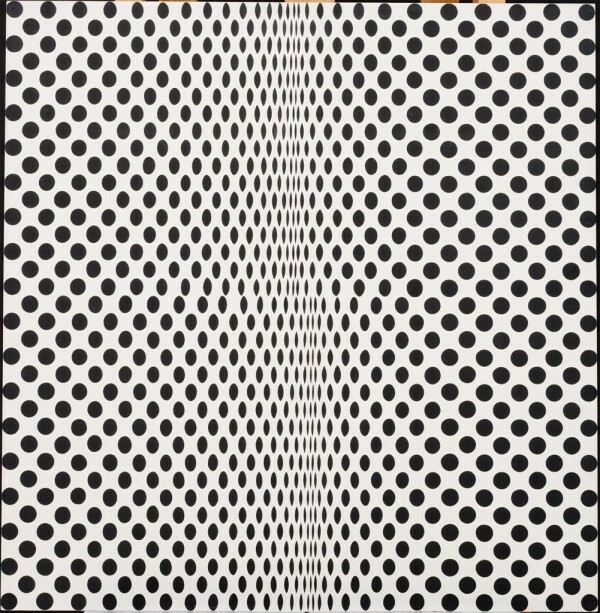 These so-called ‘Op-art’ pieces, such asFall, 1963, produce a disorienting physical effect on the eye. Riley was awarded the AICA Critics Prize in 1963 and also that year a John Moores’, Liverpool Open Section prize. In 1964 she was awarded a Peter Stuyvesant Foundation Travel bursary to the USA. 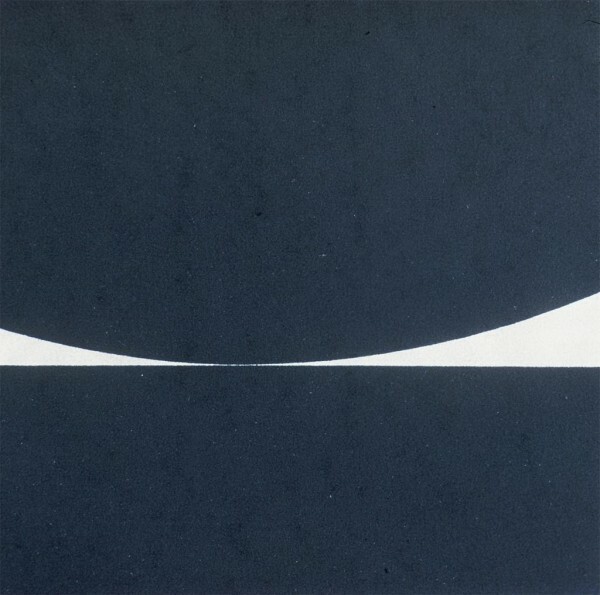 In 1968 she won an International Painting Prize at the Venice Biennale. 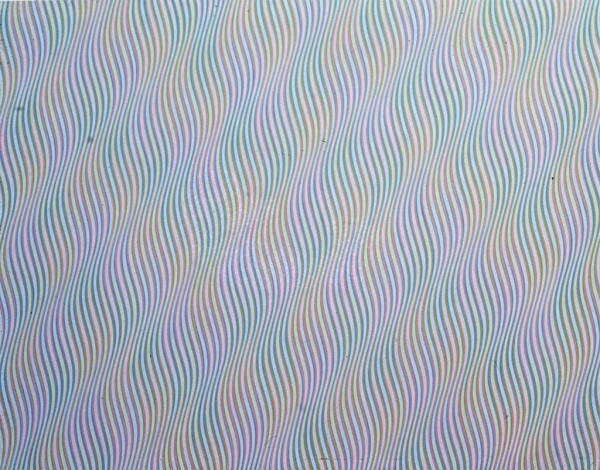 The entry 'Bridget Riley' was posted on August 22nd, 2013 at 7:49 pm	and is filed under Uncategorized. You can follow any responses to this entry through the RSS 2.0 feed. Both comments and pings are currently closed.